Here’s to disprove all you doubters out there: I got a Portrait of Spam up JUST AS I SAID I WOULD! 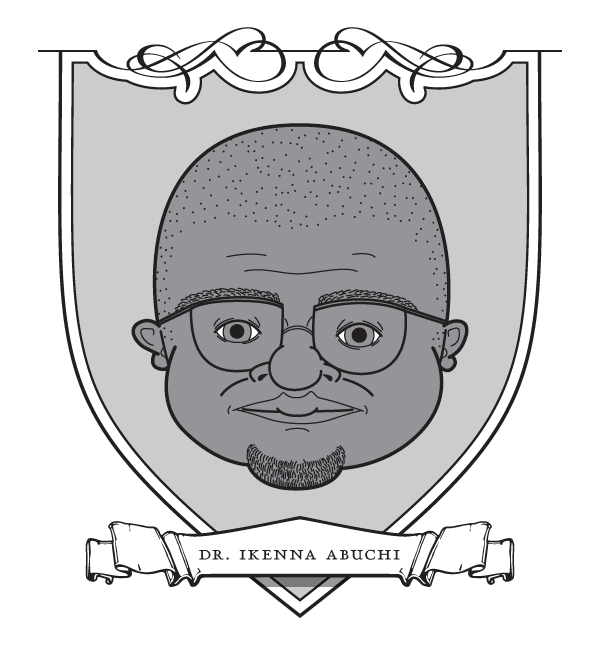 Self-validation aside, meet Dr. Ikenna Abuchi. He seems to be a rather nice man, expressing strong concern regarding my inheritance that is apparently caught in limbo at the bank. All he needs to process the papers are the necessary documents, including identification and banking information; too bad he forgot to include his address.